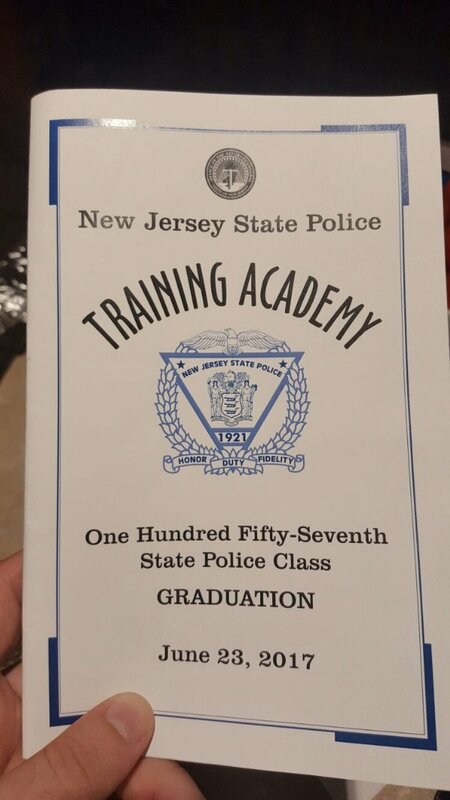 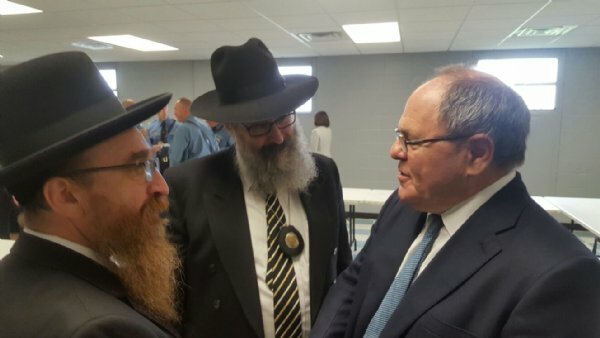 Chabad Rabbis and Israeli Ambassador at NJ State Police Graduation Two Chabad Rabbis participated in the official Graduation of the 157th class of the New Jersey State Police. 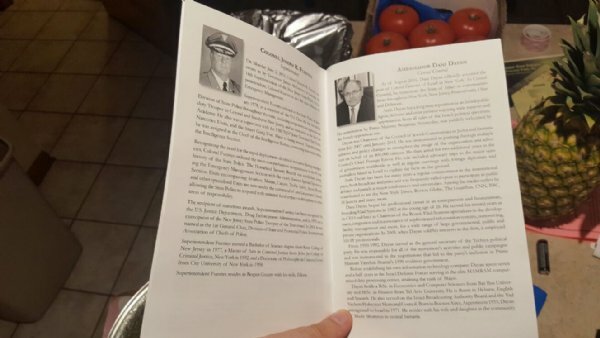 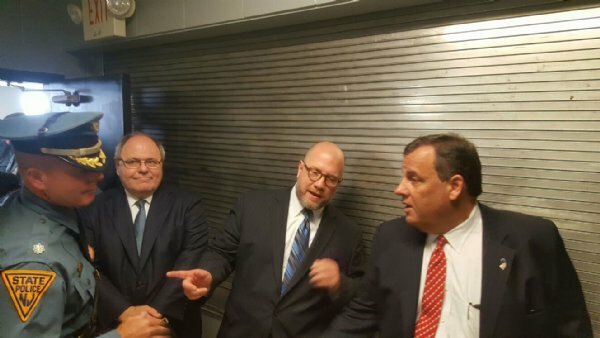 The Guest Speakers at this past Friday event were Governor Chris Christie and the Israel Consul General, Ambassador Danny Dayan. 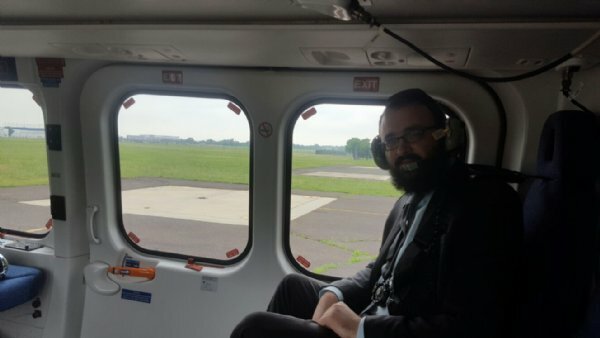 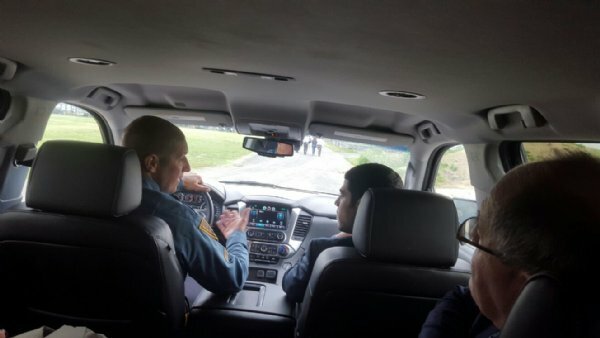 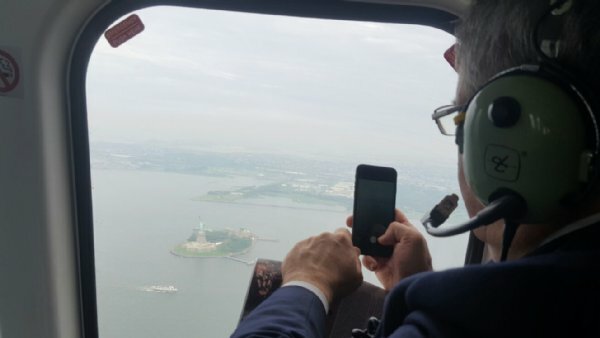 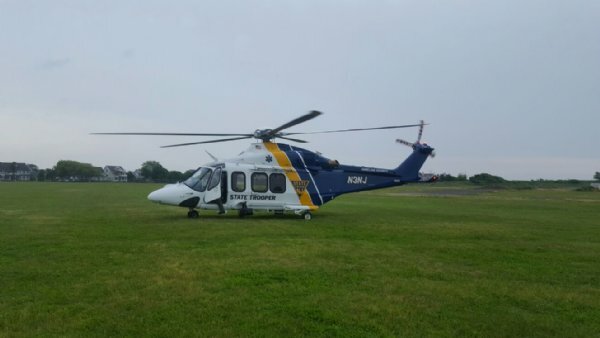 The officials of the NJSP, aware of the Sabbath times and the tremendous Friday traffic heading to the Jersey Shore , made a NJSP helicopter available and the Israeli Ambassador and the Chabad Rabbis were all able to return to their homes in time for candle lighting of Shabbat. 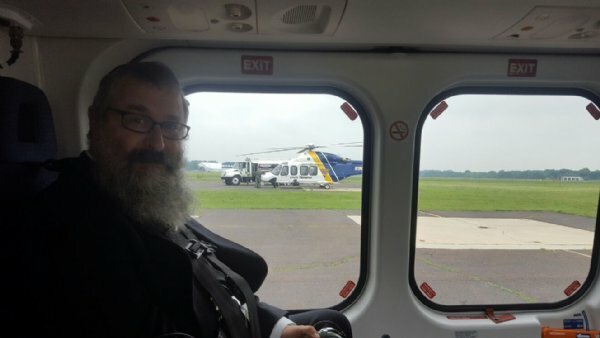 Rabbi Yosef Carlebach serves as Chaplain of NJ State Police since 2004 and Rabbi Mendy Carlebach serves as Chaplain of the Port Authority of NY-NJ Police Dept since 2010. 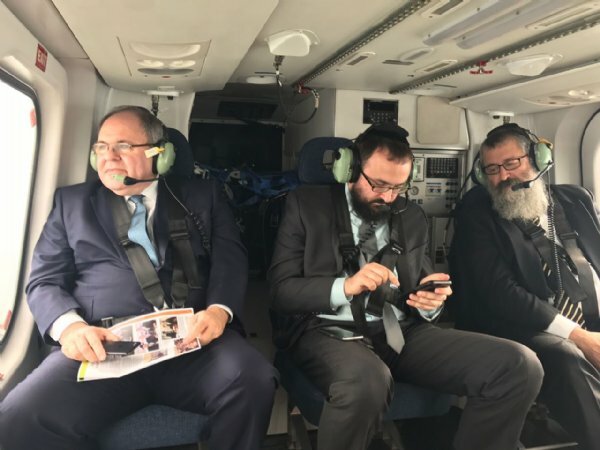 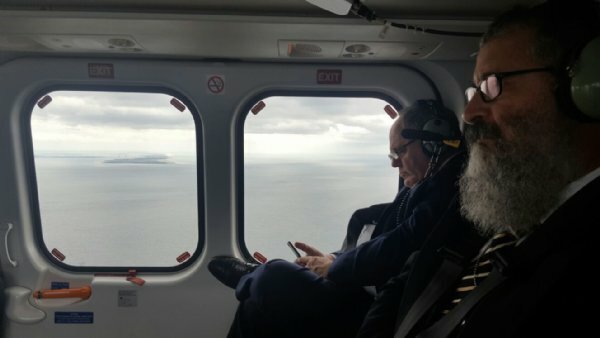 Pictured are Rabbi Yosef Carlebach, Rabbi Mendy Carlebach and Israeli Ambassador Danny Dayan.